Hop on over to Maple Grove Elementary School to have breakfast with the Easter Bunny and to enjoy the Annual Easter Egg Hunt to follow. Registration for the breakfast, which is from 10:30 a.m. to noon, can be done here when the registration goes live. 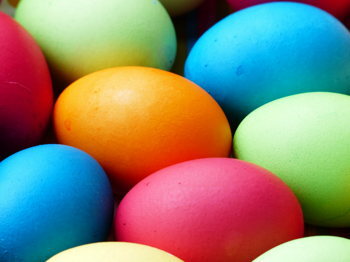 The egg hunt, which is from 12:15 to 1 p.m., is free.